Social Media seems is a powerful influence on our culture. It is not only changing the way we communicate with friends, but the way we learn, the way we work, and the way our churches function. 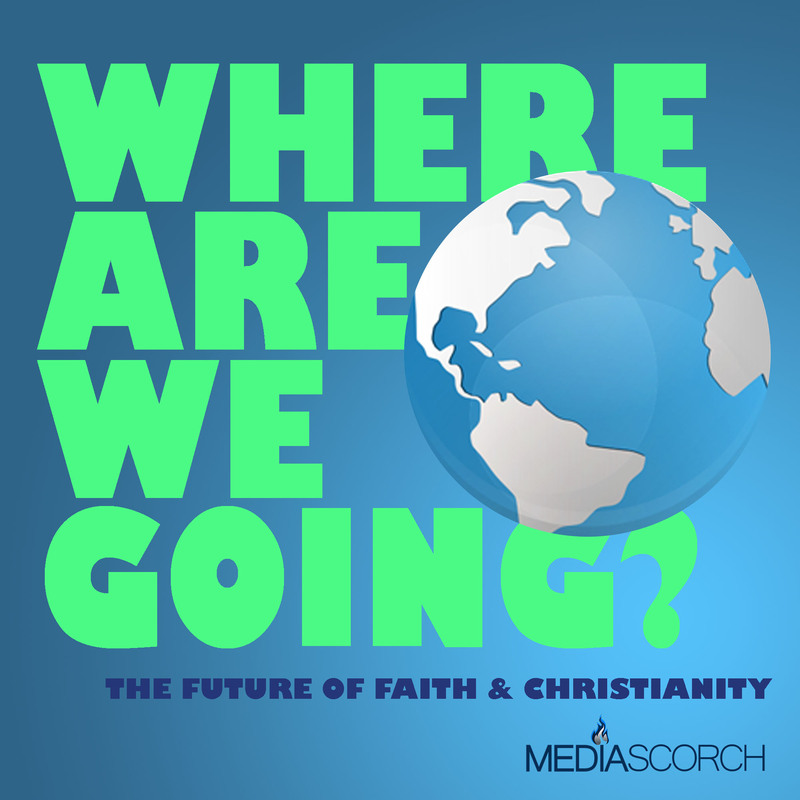 Jason Wiedel talks with Bruce Reyes-Chow, author of The Definate-ivish Guide to Using Social Media in the Church, Jamie Notter, author of When Millenials Take Over, and media professor Mike Finch.